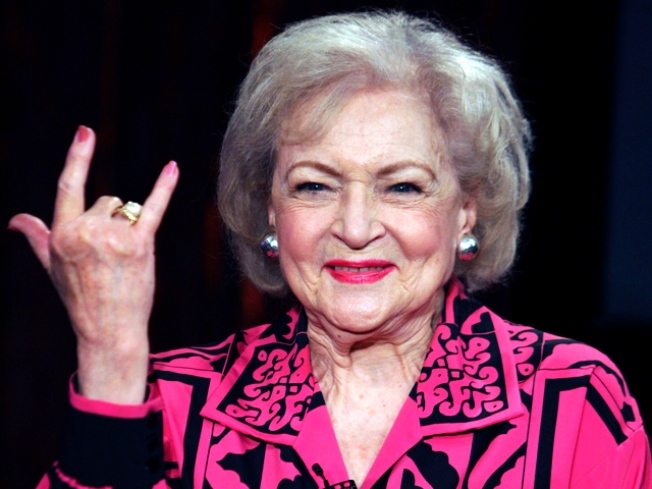 Betty White: "Have I Got You Fooled!" Comedian Betty White raised spirits -- and some cash -- at her Saturday appearance at Chicago's University Club. During her sit-down with reporters at the event, White, 88, talked about her lifelong love of animals, as well as her fantastically varied career in show business -- including what it was like to be the "neighborhood nymphomaniac," Sue Ann Nivens, on The Mary Tyler Moore Show. "I enjoyed every minute of it, thank you," she said, smiling broadly. White, 88, was in Chicago hosting a fundraiser for Bravehearts, a therapeutic horse-riding center in Harvard. Click play above to watch the interview.